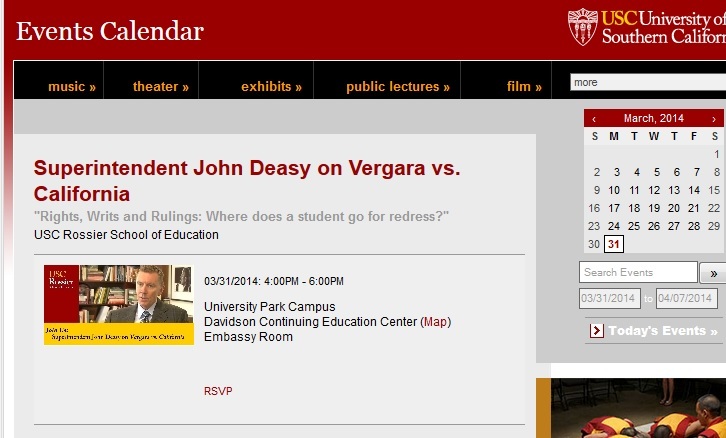 Los Angeles Schools Superintendent John Deasy spoke today at USC on the Vergara lawsuit (see The Best Resources On California Court Case Attacking Teacher’s Rights). L.A. schools Supt. John Deasy, in USC address today, links Vergara court case to the chain of civil rights struggles in U.S. history. Deasy said there’s a clear constitutional path that also protects students from laws that result in a lower quality teacher corps. Calif constitutn has specific education guarantees, but Deasy said U.S. consttn’s 14th amndmnt a national basis to protect student rights. Deasy testified for plaintiffs in Vergara case, who made similar arguments in court, although their case based only on Calif law. 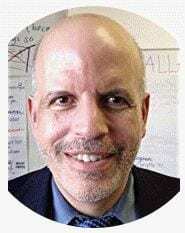 This attempted appropriation of the Civil Rights Movement legacy as a “false dilemma fallacy” in support of a “reform” agenda is an insult to educators, students, families, and our communities. The choice is not one of either having “civil rights” for students or a “lower-quality teacher corps.” Teachers, and our unions, have been and will continue to be fierce fighters for the rights of our students. 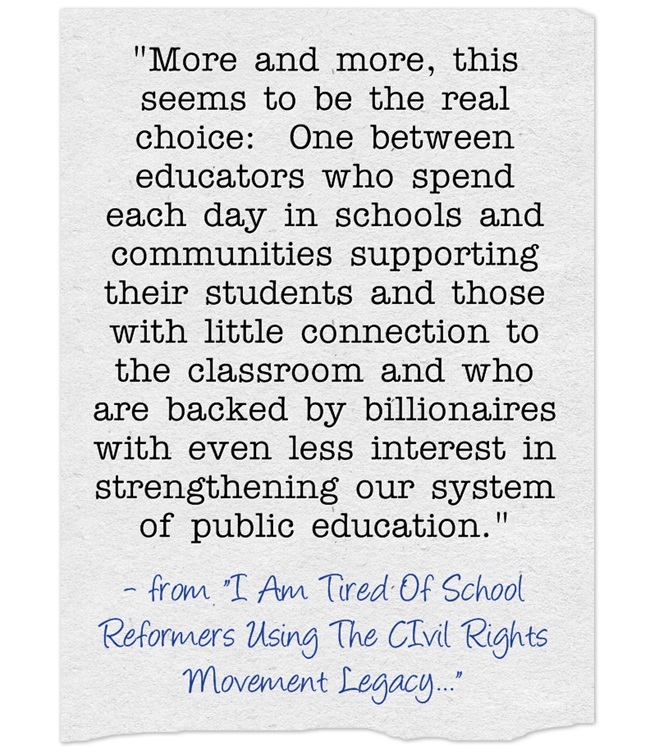 More and more, this seems to be the real choice: One between educators who spend each day in schools and communities supporting their students and those with little connection to the classroom and who are backed by billionaires with even less interest in strengthening our system of public education. Key flaw in market-based school reform: a misunderstanding of the civil rights struggle is from The Washington Post. Beware of Education Reformers Who Co-Opt the Language of the Civil Rights Movement is by Denisha Jones. Eva Moskowitz’s Shameful Misuse of Civil Rights is from The Huffington Post. 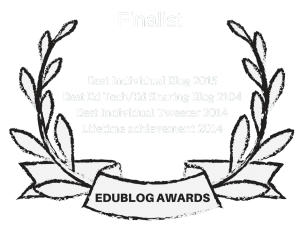 Does Tenure Violate the Civil Rights of Students? is by Diane Ravitch.